The series of laurels on Prabhas for his performance in Baahubali 2 The Conclusion continues and most times it comes from the biggest film industry in India, Bollywood. Despite their huge budget and promotions, the B-town is yet to make a film that is yet to beat Baahubali 2 in terms of style and grandeur. Aamir Khan’s Dangal is the only movie to have already surpassed the collections with Rs. 2000 crores while Prabhas’ film is on the way. 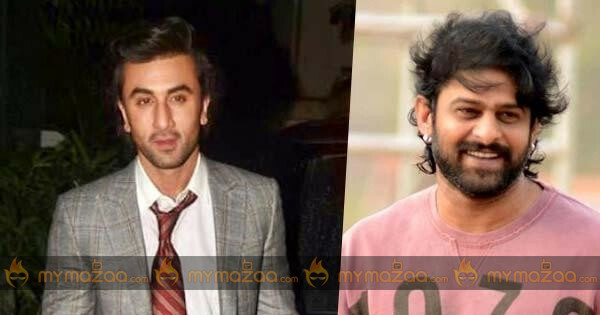 Ranbir Kapoor, the charming lad has commented that he loved Prabhas and his dedication to play the memorable role in the blockbuster hit. He is now looking forward to his release titled Jagga Jasoos.